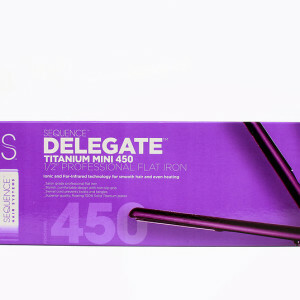 The 1/2” Delegate Titanium 450 is known for performance and reliability. 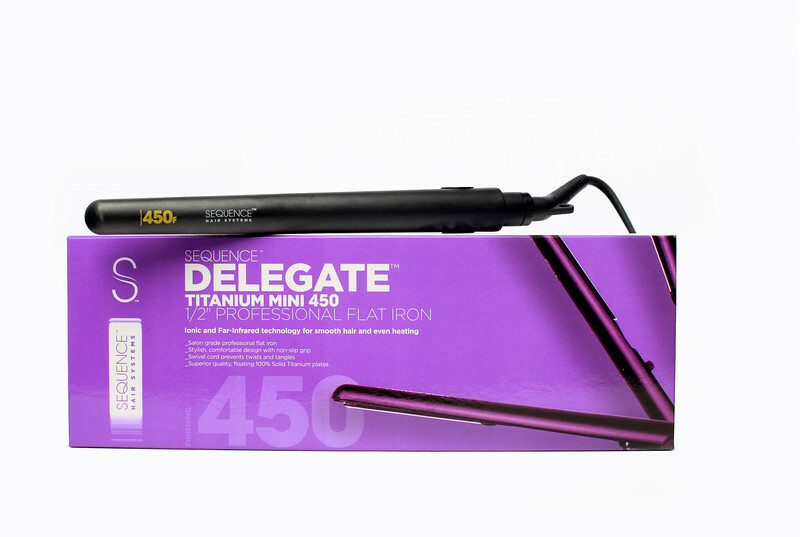 Sequence Delegate series finishing tools are designed to create professional hair styles with ease. 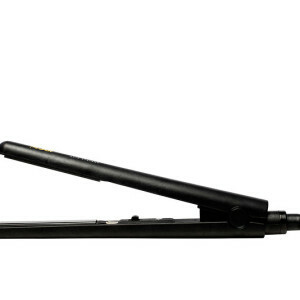 Quickly straighten, curl, wave or flip your hair to get the bold results you’ve always wanted. 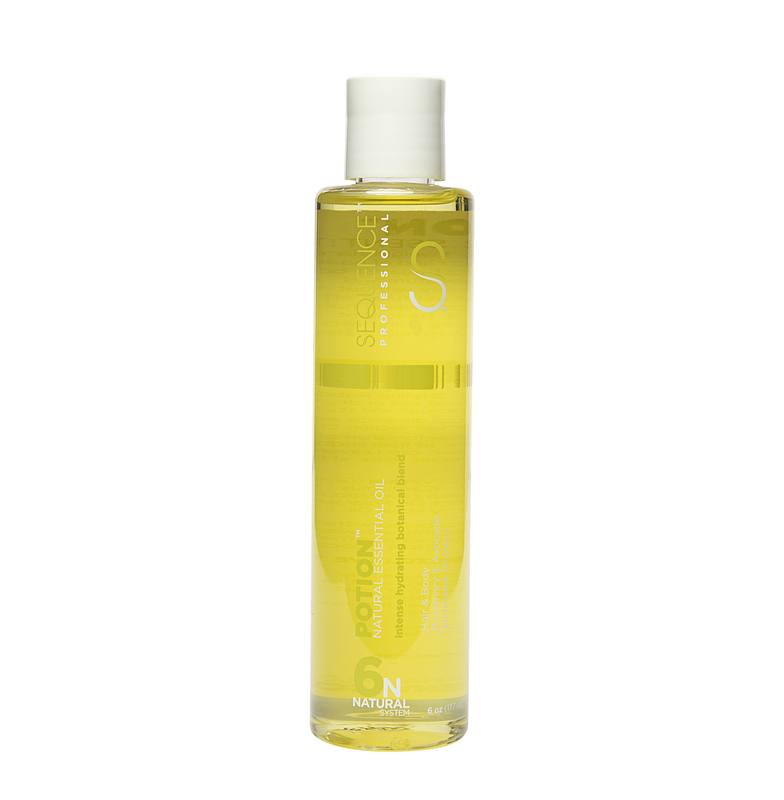 Turn frizzy, dry hair into the shiny, smooth, silky hair you desire. Sequence Products are the industry’s leader in advanced technology; we strive to deliver exceptional tools with professional results. • Switch temperature gauge on and red LED light will appear. 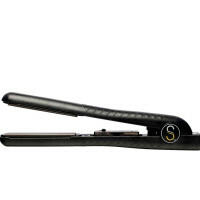 • After one section is straightened move to another section and repeat the process until all the hair is straightened. • Upon completion turn the appliance switch to the off position, unplug the cord and allow the unit to cool down completely before storing. Flat Straight: Insert a 2 inch section of hair between the plates, then squeeze the handle together and glide slowly through the hair from the roots to the ends. 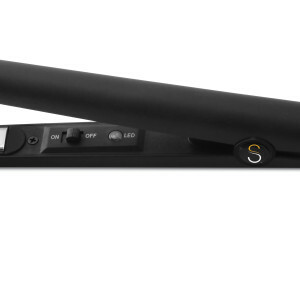 Soft Curls: Insert a 2 inch section of hair between the plates, then gently squeeze the handle together and glide the iron to the ends, while winding the hair around the plates. 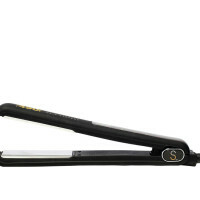 Flip Out: Insert a 2 inch section of hair between the plates, then squeeze the handle together and slowly glide hair together beginning at the roots, slightly flipping out the ends. Flip In: Insert a 2 inch section of hair between the plates, then squeeze the handle together and slowly glide hair together beginning at the roots, slightly flipping in the ends. 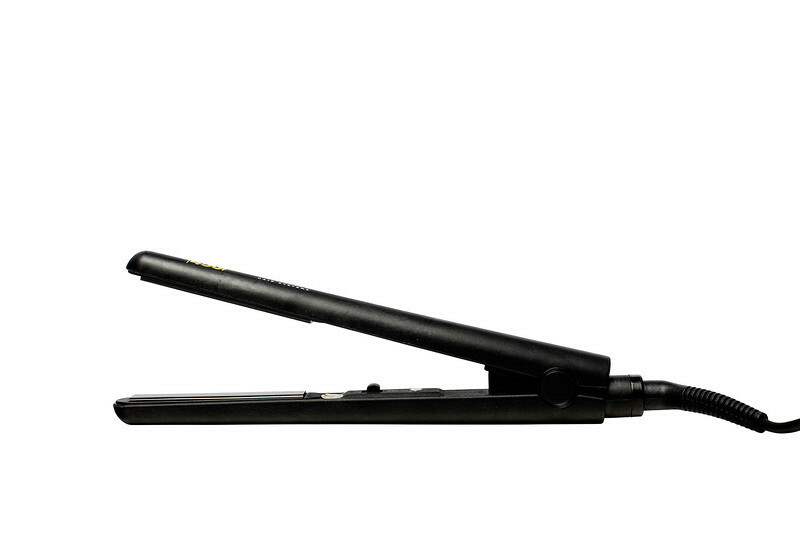 • Before cleaning your styling iron, always unplug the appliance from the power source and allow it, to completely cool down. • If your iron does not have product build up, Sequence recommends wiping the appliance down using a damp, soft cloth. • Do not use harsh detergents, abrasives, solvents, or chemical cleaners if you start to get product build up. • NEVER immerse the appliance in water to clean. 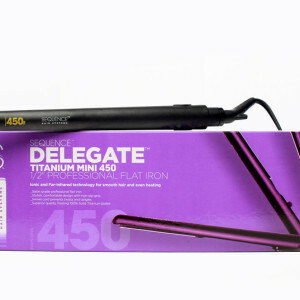 • For Irons with product build up, use only flat iron formulated cleaners. 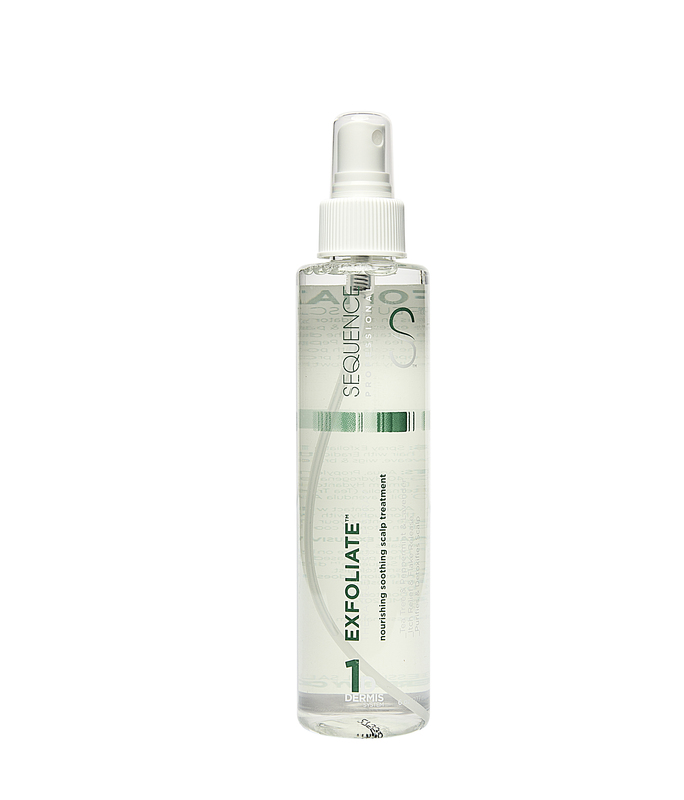 These non-toxic cleaners quickly and safely remove build up from most styling products. 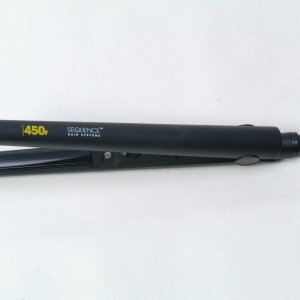 Please visit www.SequenceHairSystems.com for more information on this product. • When appliance is not in use, unplug it. • Allow the unit to completely cool down before storing. • Store in a dry location and away from children. • Do not wrap the cord around the appliance since this may cause the cord to wear. • Regularly check the appliance for wear and damage, particularly to cord and plug. • WARNING! If any malfunction does occur, do not attempt to repair. The appliance has no user-serviceable parts. 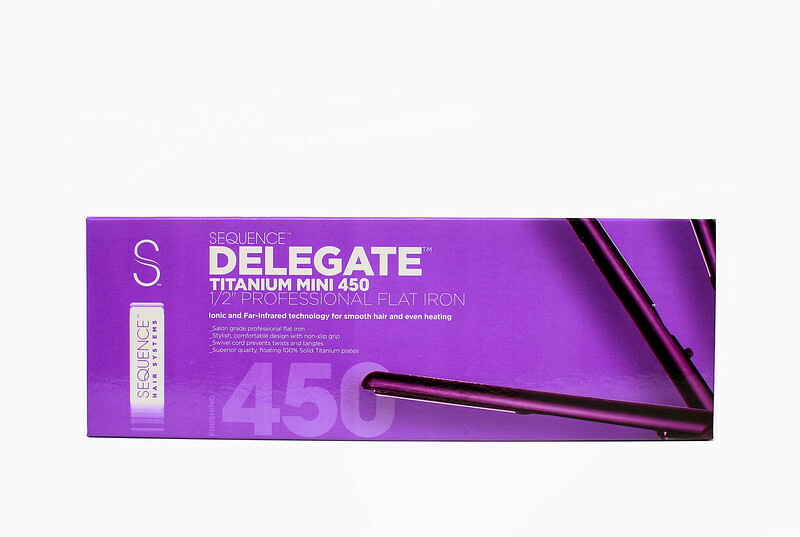 It is important to read all the safety instructions before using your Sequence Delegate Mini 1/2″ Titanium 450 styling iron and save them for future reference or new users. Remember this is an electrical device and the clamping plates and intended to reach very high temperatures up to 450ºF. • WARNING! To protect against electric shock, never allow the appliance, its cord or plug to come in contact with water or any liquid. Do not use in bathtub or shower. Do not place near sinks or baths or anywhere the unit may tall in liquid. • NEVER reach for any electrical appliance that has fallen into water Switch off power supply at the main breaker, then unplug. DO NOT attempt to re-use iron if it has been submerged in water. • To avoid potential damage to property, never leave unattended while plugged in. • Unplug after use, If iron is switched off, the electrical current still reaches the iron. • Use close supervision when iron is being used by, on or near children. • Keep cord away from heated surfaces. Do not wrap cord around iron. 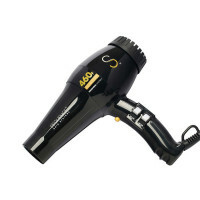 • When heated, DO NOT TOUCH with bare skin or put down on bare surfaces. • WARNING! If any malfunction occurs, do not attempt to repair it. This appliance has no user serviceable parts. 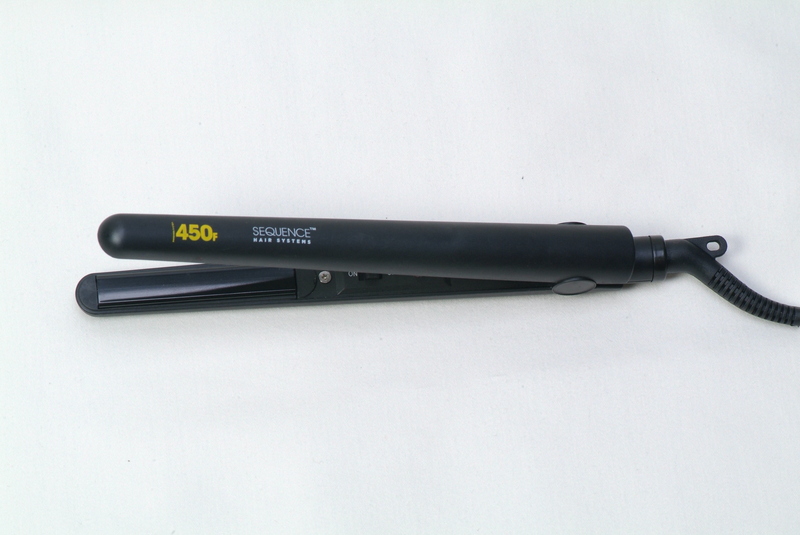 Sequence Finishing Tools styling irons are manufactured to the highest standards and will provide you with superior performance when used in accordance with the instructions in this manual. The device is guaranteed against defective materials or workmanship for 1- Year. It also insures you a timely response to your warranty requests. 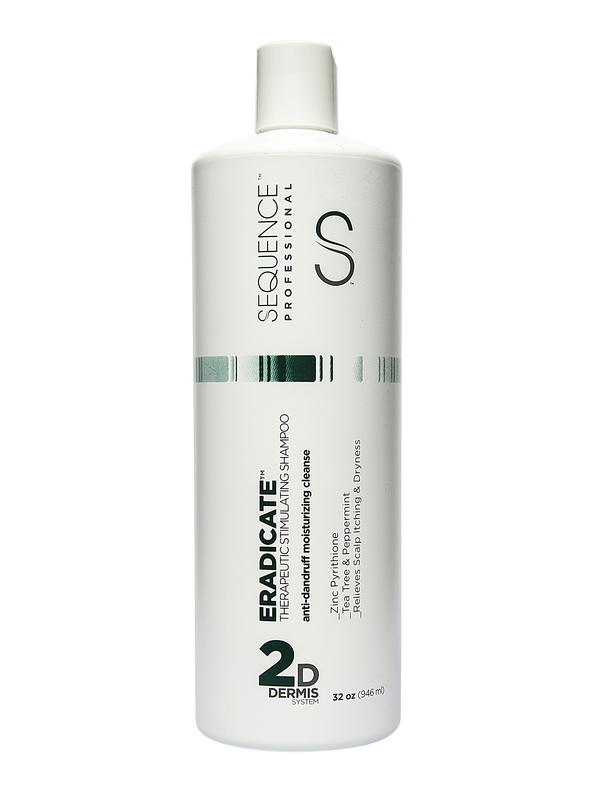 Sequence cannot guarantee the quality of products sold by unauthorized dealers. Purchasing Sequence products from Internet sites not legitimately representing Sequence products forfeits the warranty. • Please keep a dated receipt as proof-of purchase. The date of sale and the seller’s stamp is required for the validity of the warranty. • In the unlikely event that the product is found defective please return the appliance in its original packaging with a check or money order in the amount of $49.95 for shipping, handling, and processing and you will receive are placement within 7-10 business days. Please also include your most current mailing address and phone number and E-mail.